Ground ginger and white spices blended with warm vanilla. COMMENTS: We use this fragrance for two of our signature scents in a mix. The scent has a very spicy smell wilchich is great in a Christmas scent or mixed with a woodsy scent for a more natural smell. COMMENTS: I ordered a 4oz bottle of Ginger Spice and it's great! I made a five pound batch of cold process soap and it behaved very well. I'll be selling this soap this fall and if it sells really well, I might use this as a year round fragrance. COMMENTS: This fragrance is a good all year round . 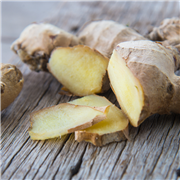 Ginger smell amazing with a twist of warm spice. COMMENTS: I'm burning this in GW464 soy wax and it's wonderful! COMMENTS: My husband loves this in soap!! the only fo that he requests. Used in lotion- is long lasting. Love this scent! COMMENTS: I love this one. Even though ginger is a strong fragrance. I mixed it with a fruity blend and soothing sandalwood and omg. It came out such a soft relaxing blend. COMMENTS: My husband has me make him everything with this scent! It's not too "holiday". 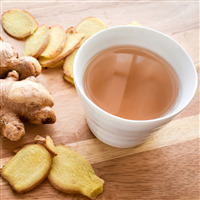 I personally don't care for ginger, but husband can't get enough of it! COMMENTS: I made a spray mister, carpet powder and candle set and it was wonderful! Very warm and relaxing! "Customers love it year round"
"Love the smell with Sweet Juicy Pear"
COMMENTS: I followed the recipe for the Spice Juicy Pear lotion and melt and pour soap and oh my goodness. I love it and my co workers loved it as well. One of my co-worker this will be her new favorite body lotion scent. COMMENTS: This scent really is warm and comforting. I use it for mixing custom fragrances, and it does very well when blended with other "foodie" scents. Though it's definitely a wonderful scent on its own, as well. The hot throw is good and strong in soy wax, which is awesome! I'll be buying a bigger bottle soon. COMMENTS: This smells delicious, made cold process soap with this in the bottom layer with pumpkin purée and orange clove in the white section. Unfortunately the pumpkin section completely separated in the mold, and I had to heat rebatch it. Would have been beautiful. Not sure if it's the pumpkin mixed with it that caused the problem or just this FO. Will use for body butter and lotions. COMMENTS: I use this in my Christmas cupcake soaps. It is a very lovely scent, but it seems a little faint in the finished M&P. COMMENTS: I will agree with others, this fragrance is an excellent holiday scent! I purchased this ginger based on the amount you can safely use in products, as it is higher than the other ginger scents. The price helped my decision as well! COMMENTS: I was hoping for something a bit more spicy for men's soap. This smells like gingerbread, with vanilla not what I was looking for. Will use it for fall & Christmas. But definitely not spicy. "Loved it (and I don't care for Ginger)"
COMMENTS: I bought this scent as a request from a friend who wanted a ginger scent. 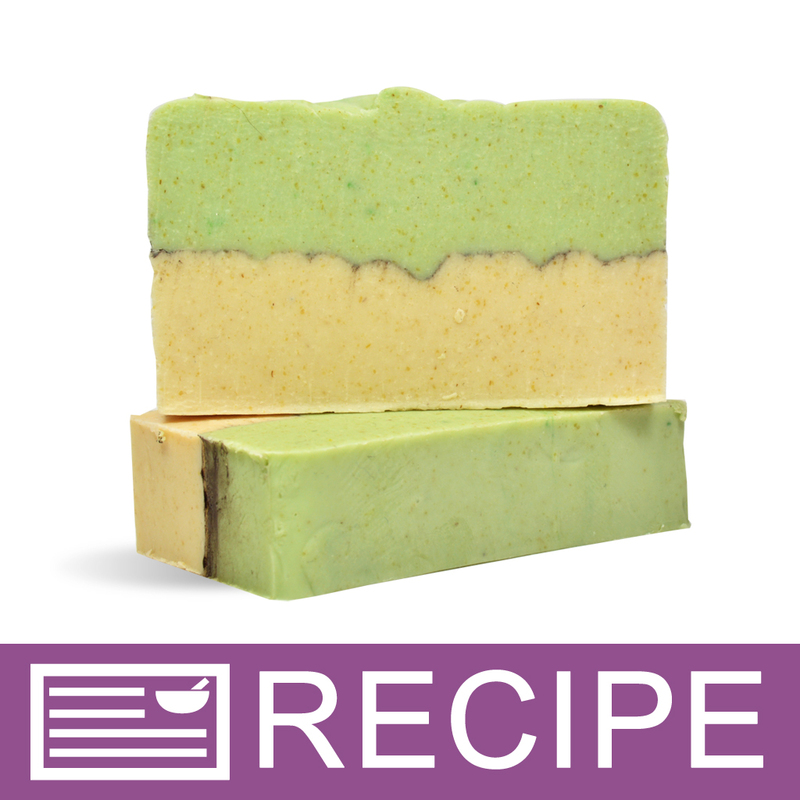 I used this along with the Juicy Pear to make the Spicy Pear Oatmeal Soap. IMO this scent smells like a great fall scent. "Ginger Spice is a great fall scent!" COMMENTS: Behaved great in cold process soap. Mixed well with other fragrances to spice them up. COMMENTS: Is VERY sweet smelling, NOT so much spice. More like gingerbread. COMMENTS: Fantastic I love this so much! COMMENTS: A really light and airy spice scent. Works very nicely in everything we make. We choose this over other spice scents. The ginger is fresh and pretty. COMMENTS: Wonderful cold and hot throw. This may be a nice replacement for my old gingerbread (from another company) that just isn't as strong as it should be. COMMENTS: I wanted this fragrance for a while. Glad I was able to get it. It is a perfect balance. Love this oil. COMMENTS: This one is a winner. Its going to be my next biggest seller. Do not past this one up ever. COMMENTS: I got this as a free sample and liked it sooooo much I order more. Very classy scent, not too heavily earthtoned, but too sweet. Something about this scent is perfect !! COMMENTS: I got this as a free sample FO with another purchase. It has a Christmas scent to it. I may save it and use it in some Christmas products. COMMENTS: I mixed this fragrance with Crafter's Choice Pineapple and it is out of this world. I cannot attest to acceleration or discoloration on this as my recipe had some other things going on. The soap isn't done curing, but I have great expectations. 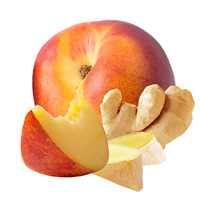 "crafters choice ginger spice fragrance oil"
COMMENTS: Love this fragrance. A nice spicy scent but not overpowering. Blends well with other fragrances. COMMENTS: I love this fragrance and the combination with other fragrances is just great! COMMENTS: My house smelled like I had baked gingerbread cookies after I made a batch of soap with this scent! I love it, and it is perfect for the holidays! COMMENTS: Husband's favorite. Great cold and hot throw. Would highly recommend. COMMENTS: was exactly what i was looking for. i will cry if this ever gets discontinued. COMMENTS: I like this scent just a tad more then my gingerbread.Works in everything so far.